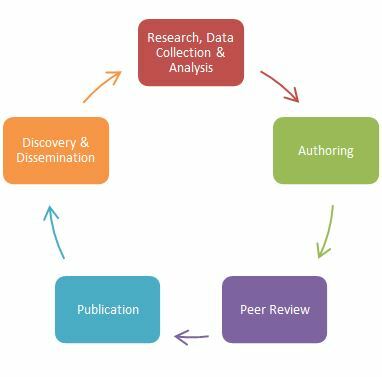 Scholarly communication is often depicted as a lifecycle documenting the steps involved in the creation, publication, dissemination and discovery of a piece of scholarly research. Faculty publishing habits are evolving in response to digital tools. Libraries are taking a more active role in the production, dissemination and preservation of scholarship. Universities are establishing policies and infrastucture to support these shifts. A joint faculty/librarian Task Force on Scholarly Communications researched these sorts of programs at other peer universities and provided some recommendations to the libraries, the faculty senate and university administration. The final report is available in DigiNole Commons. The Faculty Senate unanimously voted to approve an "Open Access Resolution," which expresses support for the principle of open access, the libraries role in developing it on campus, and faculty who wish to pursue it. 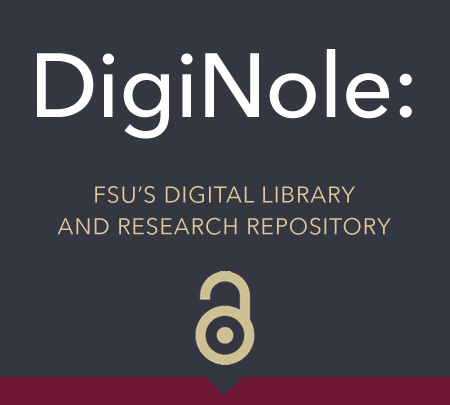 University Libraries launched an institutional repository, a digital archive, for preserving FSU's scholarly publications and making them openly accessible on the web. University Libraries hired a Scholarly Communications Librarian to further lead these efforts, producing informational materials, offering training and providing advising and support in terms of scholarly publishing in the digital age. 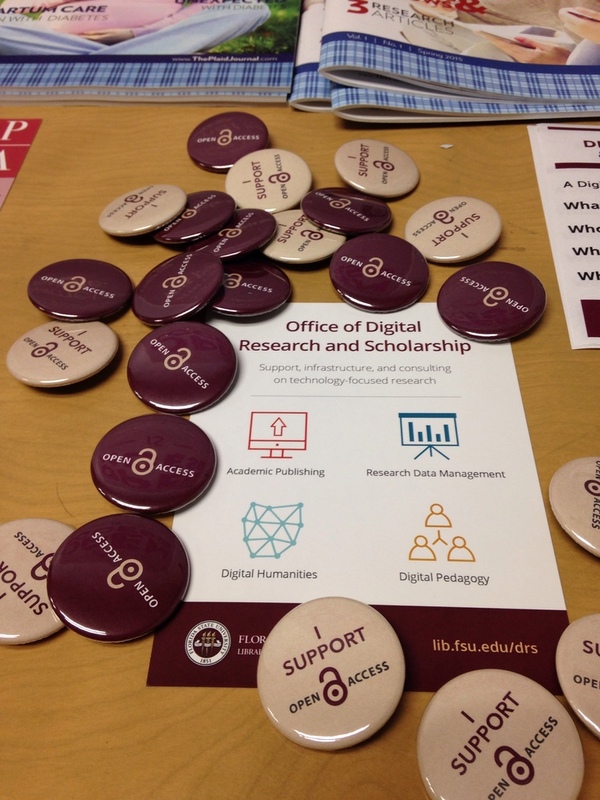 Below are some videos with statements by FSU faculty about why open access is important to them. To share your passion for open access in a recorded statement, feel free to contact us. 2. Send us an e-mail with an attached copy of your work with a brief citation. The DigiNole repository team will take care of the rest. You can e-mail the DigiNole Support Team with any questions.